Best Restaurants In The World – February is the month of love and the month of sharing happiness . A month of happiness to enjoy traveling . A month of love to go out on fancy restaurants with your partner , family or even with friends . Although valentines day is done. It’s probably never to late for all travel enthusiast to travel around the globe . 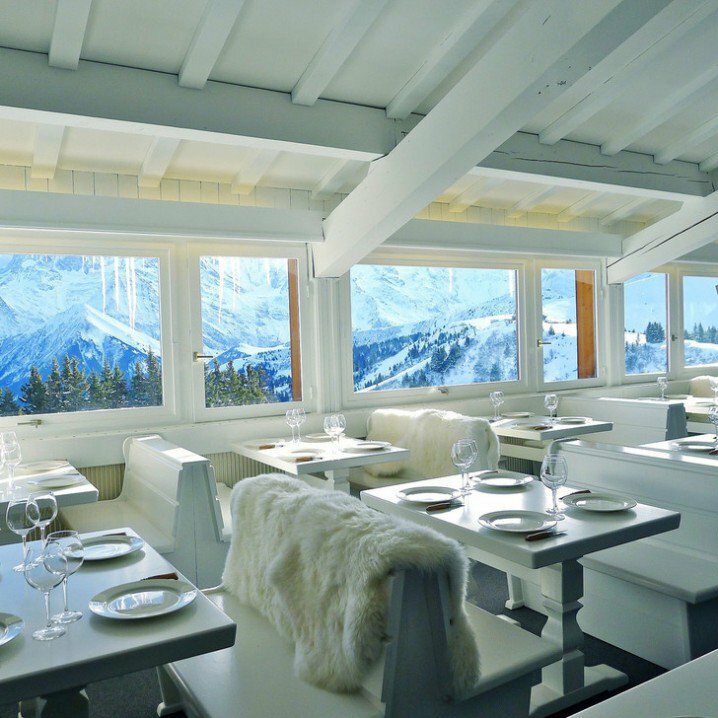 You better update your bucket list and check out this unique and breathtaking best restaurants you must visit before you die. But before we start we just want to let everybody know that the following list are rank according to our imagination , for what we read from the people who visited the place and from the photos we see. Enjoy ! Aside from the buffet you can also enjoy nature attractions and activities like : bamboo rafting , Museums, Rural Village tour, Bird watching , Philippine folk dances show and etc. 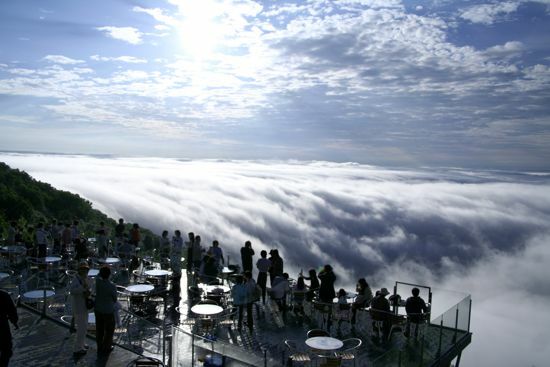 What do you think of our best restaurants in the world? Make sure to put your comment below! I had been travelled all over France , Italy , Canada, Japan ,and Philippines and now you give me a good motivation to visit villa escudero.i did not know there are some restaurant you need to visit before you die and now I prefer villa escudero and leave Maldives .i was in San Fernando last April 2 watching the passion of Jesus Christ and nailing on the cross.next year when I’m going back to Philippines I’m going to put on my bucket list to visit villa encodero and the pahiyas in Laguna . Good thing you included Villa Escudero because that is the only restaurant that I have visited so far in your list, hehehe! 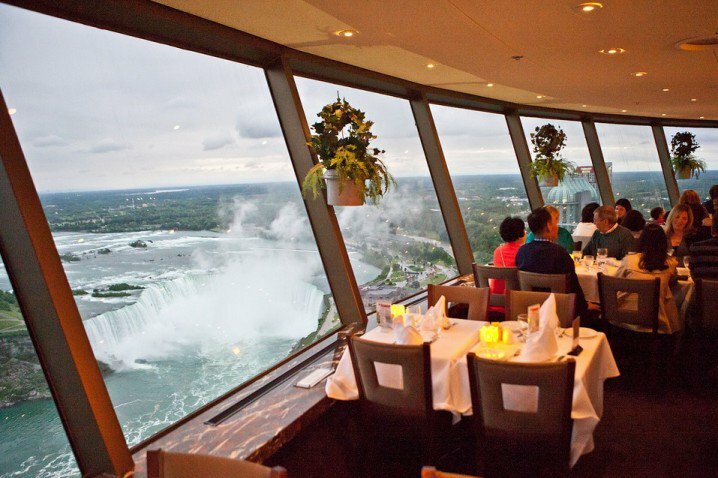 I’ve been there twice pa lang and it is really nice to eat by the falls. Those places are all so lovely. No wonder they are the top 5. I’d love to visit the one in Italy the most. It’s such a nice and relaxing place to dine in. 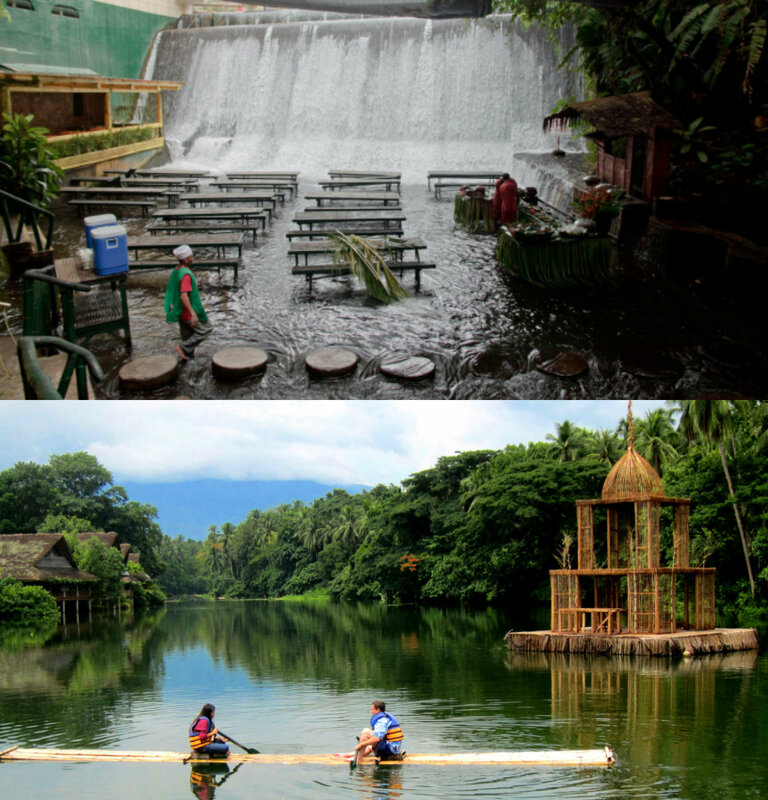 Before going to the top 5, I’ll have to visit Villa Escudero first. Happy New Year! I guess I’ll just aim for Villa Escudero first. 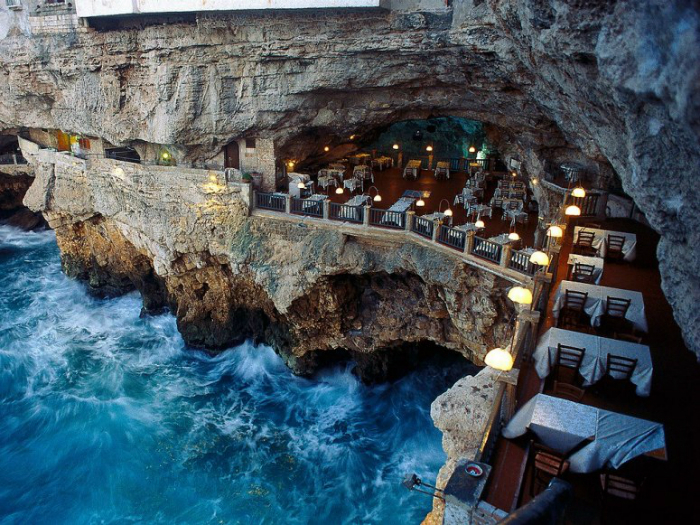 I have heard about that waterfalls and I want to try that resto. Howow! This is incredible. Villa Escudero Waterfall Restaurant, yan muna ang unang pupuntahan ko hahah! medyo malapit lang hahah. Of course, before going to the best restaurant around the world, we should to love our own first. 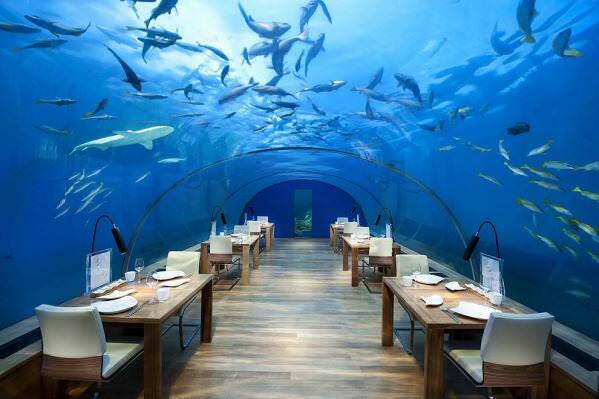 Those are awesome restaurants to visit. But just like Vera said, mahirap puntahan but surely it will be worth it. Anyway, Villa Escudero is the nearest I can go, hehe. All I can say is Wow! Grabe, and I never heard of them until reading your post. Oh my, the aquarium and the one if Japan pleaseee!! ♥ I’ll be lucky if I get to visit at least one! I’ve been to the bonus so, I have one down! 5 to go.! haha.